Benefit from our stunning and affordable limo hire prices and get your free quote. Drive around the beautiful city of London in the comfort of the sleek and luxurious limousine. 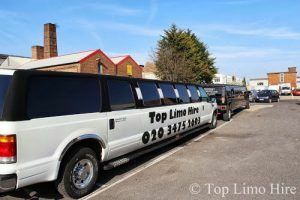 You can afford to get one without paying too much if you rent your limousine from Top Limo Hire. Get you phone to dial 020 3475 2693 and talk to our friendly sales team to reserve your limousine today.